The Toilet That Will Change the World! 10+ acres. Our ideal location will already have utilities. Land previously used as an organic farm. No recent history of soil pollutants. Not adjacent to any irresponsible Big Ag, GMO farm, or pesticide-rich area — we will be soil testing. Within 30 minutes of a major city. Within 10 minutes of a major Freeway. Zoned commercial/residential/farmland or in a county where we can legally farm privately as well as run a small business. Locations/counties without restrictive building codes. Sloped or somewhat hilly topography. Outbuildings inset from the main road. Clear riparian rights; near a stream, pond, etc. Some timber on the property. Temperate or seasonally appropriate climate (Though we love to visit; Phoenix, AZ & Alaska need not apply). Established off-grid, sustainable/green systems already in place. Obviously, something inexpen$ive would be optimal… but this is subjective, we suppose. Fishpeople of the Pacific Northwest: Pure, sustainable, delicious. Ed Begley Jr. visits Free Range Quest! DIY sliding, barn-style door for our bus/RV conversion — UNDER $30! Wine cork floors! 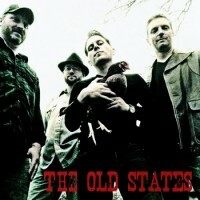 -or- How being drunken hoarders helped us remodel our bathroom! Kitchen counter and storage install part 1 -or- Our remodel, frozen in time! 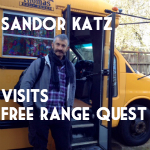 Sandor Katz visits Free Range Quest! Bus conversion slideshow! Passenger seat installation – AND the bed platform is DONE! Building the Bed Platform -or- The Case of the Tiny Space! 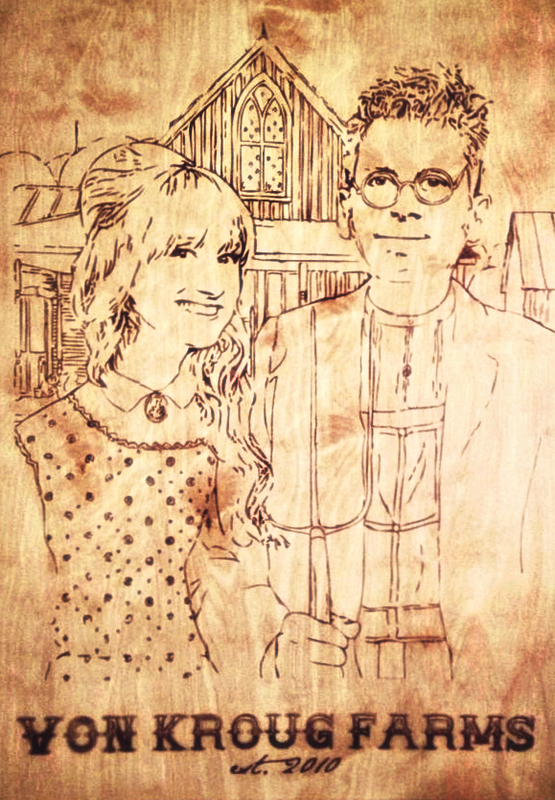 A story by Lauren Weiss on Cowbird. Cowbird is a small community of storytellers, sharing heartfelt, personal stories. 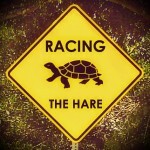 Free Range Quest: The Uniform: some staples we enjoy -or- the search for THE ULTIMATE UNIFORM!